For quite some time, I didn’t call my father in law anything. He introduced himself to me as “Steve,” but this little Southern girl (who was only 18 at the time) didn’t know how to call adults by their first names. It was contrary to my DNA. for at least 5 years. I kid not. So I’m here today to help you prepare your guest room for the holidays. To make your home a place where guests can relax, unwind, and feel at home, whether they’re sharing a room with the baby or getting their own guest house, these tips will help make any guest feel more comfortable. 1. Make space for their luggage. Nothing highlights the feeling of homelessness like tripping over bags. Even though our guest room is on the third floor, I try to take my guests and their luggage up there right away so nobody is tripping over it. 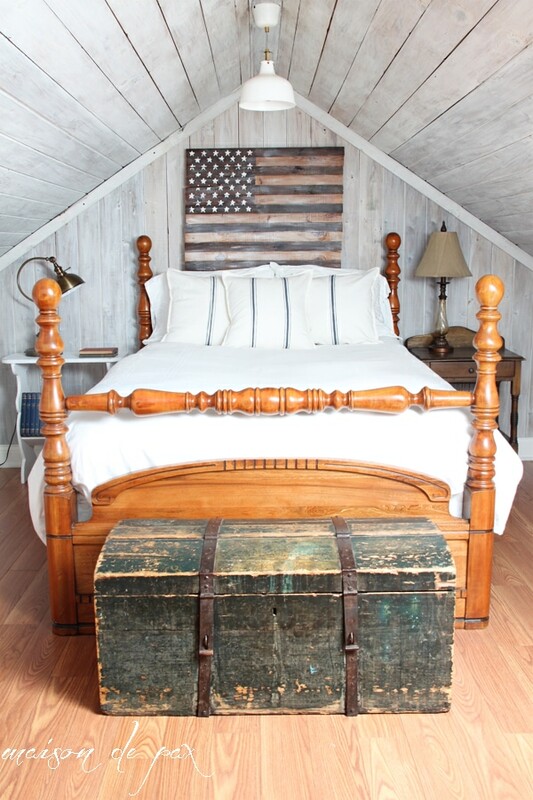 We keep an antique trunk at the foot of the guest bed – a perfect place for a suitcase. Even though we have towel bars in the bathroom (and I always make sure there is a free one before the guests come! 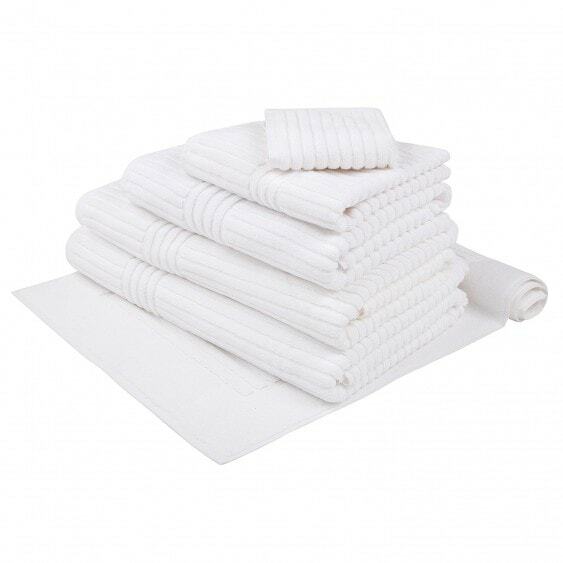 ), I put their towels in their room for them, since they share a bathroom with my children (for a tour and suggestions on how to make it kid and guest-friendly, see here). There’s nothing like stepping out of the shower and not being sure which towel you’re supposed to use! 3. Make sure they have a bedside lamp. There’s nothing like groping and the dark and falling on your face in a strange room… Be sure your guest can switch off the light from the bed! 4. Give them a glorious bed. I love hotel style bedding. It helps to make any trip feel like a vacation… You can see my fluffy white down duvet (and I have a similar set up in my master bedroom, as well – why not make every day a vacation?!). 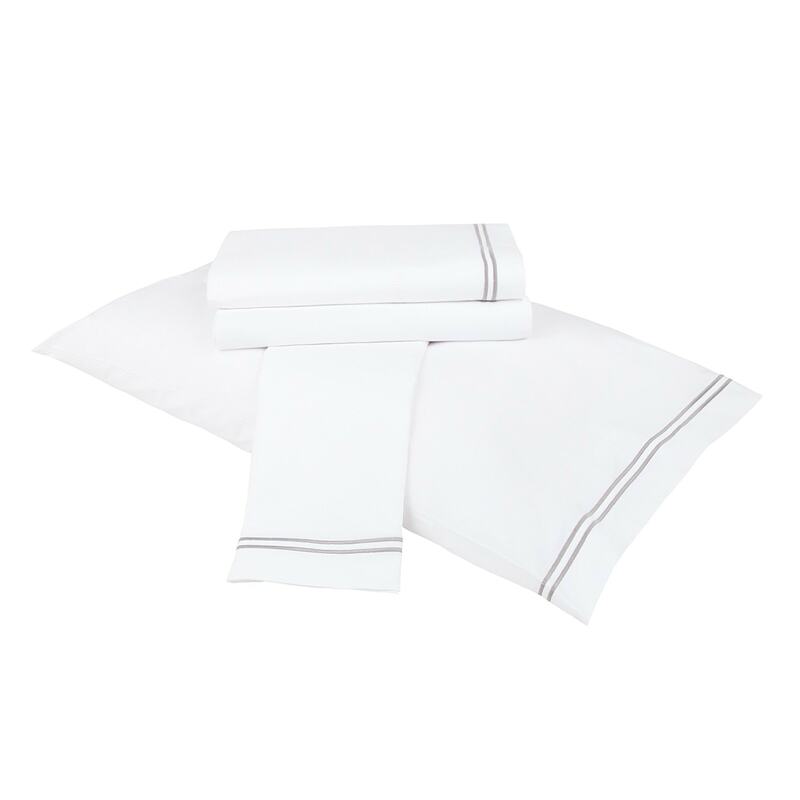 High quality, hotel style sheets can help bring a sense of luxury, as well, like these from Frette. 5. Have extra toiletries accessible. We keep a cute little wire basket like this * with extra toiletries. You can store it in their room if that’s convenient, or even in your bathroom cabinet if you want it hidden, but being able to say “Just check the silver basket in the bathroom for any toiletries you might need” provides simplicity and saves some awkward moments. 6. Leave them a note with essential reminders: quirky home details, wi-fi passwords, etc. 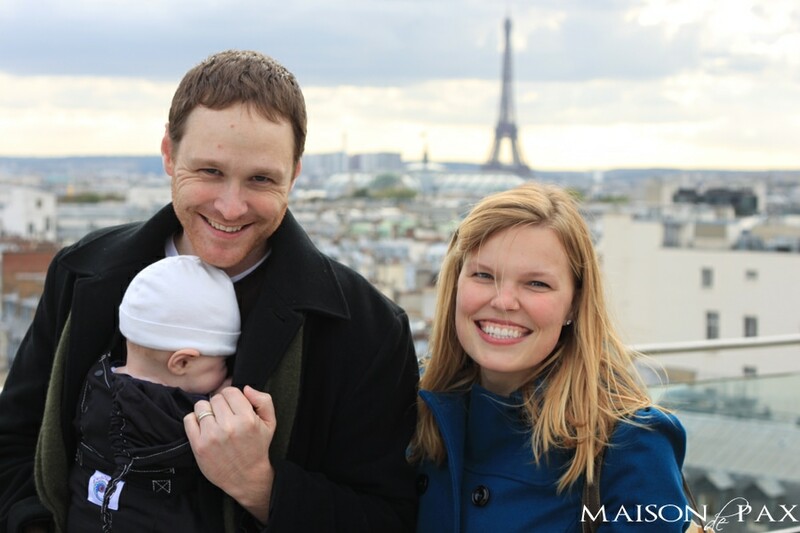 Those of you who have been following me for a while know that we lived in Paris for two years. Let me just say that we’ve never entertained so many overnight guests as we did in those two years. Seriously. But can you blame our family and friends for wanting to come visit us when we lived here? But I digress… the point is, I made a full information packet for them. I kid not. It even had pictures. This is just the first third page. Overkill? Ha! But the truth is that they were often sightseeing and walking around on their own, and they needed all that information (especially in a foreign country where most of them didn’t speak the language). Chances are, your visitors don’t need nearly so much info, but you could tell them that the guest room faucet will drip if not closed tightly, or (like I do) that the fourth step on the stairway up to the third floor is short, so watch out on the way up and down. And you can definitely give them your wifi password and any other codes they might need. 7. Set the tone yourself. I think it can be a tough balance: if you’re too busy hosting to sit down, then your guests may not feel like they can sit either. But if you do nothing but sit, they may be hesitant to ask for anything they need… So work to find that balance. For me, the key is to truly be relaxed. 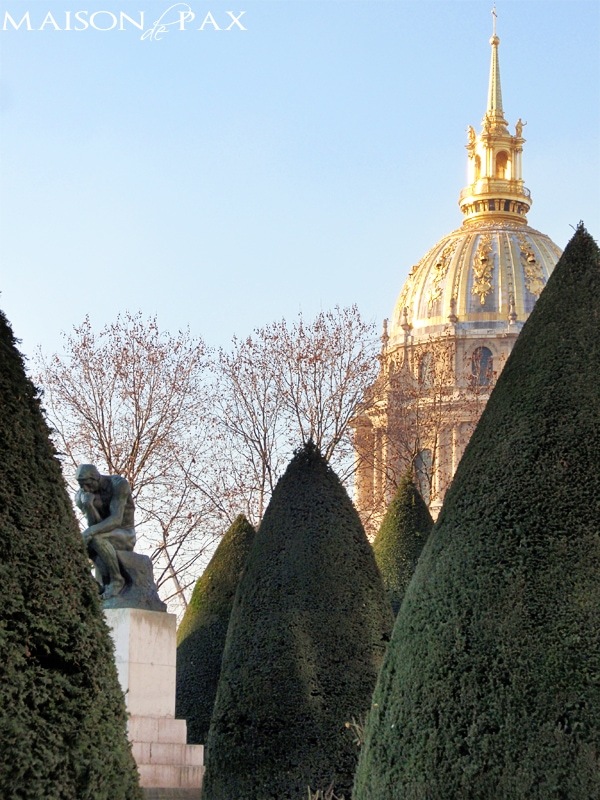 If I can relax – whether I’m running around or sitting – my guests seem to feel it. And to stay relaxed, I have to remember why I have them here: because I love them. Because I want to celebrate them and celebrate with them. Because I want my home to be a place where they can find some peace. 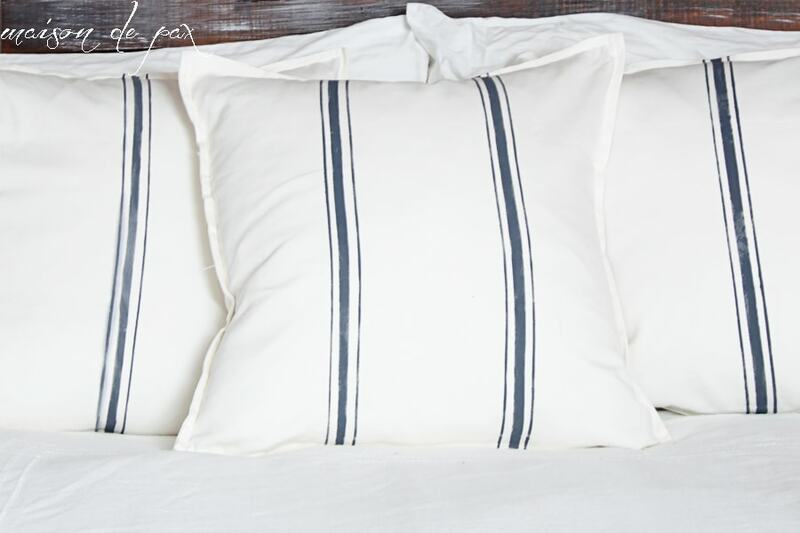 What are your best tips for making overnight guests feel at home? 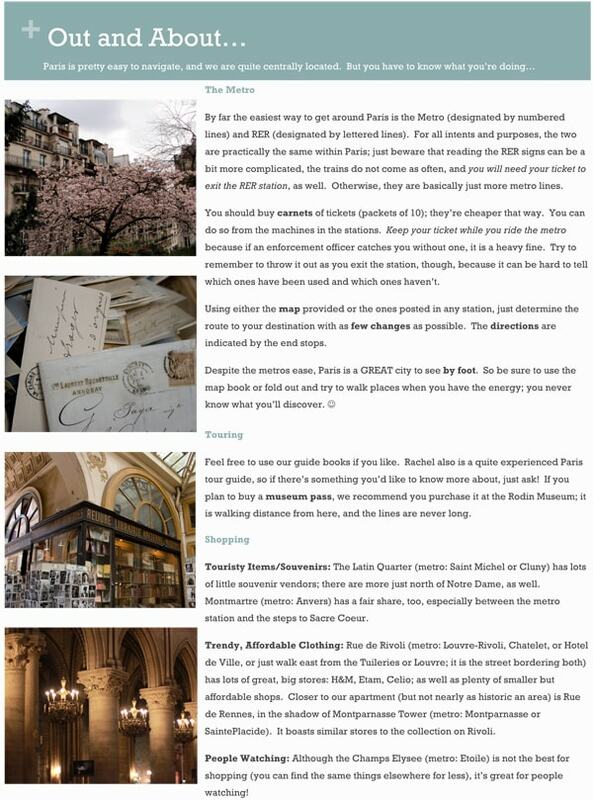 Disclosure: This is a sponsored conversation written by me on behalf of Frette. Opinions and text are, as always, 100% mine. Some cookies and being able to watch Paw Patrol and our overnight guest is happy as a clam! It helps that he is my grandson and only 4 yrs. old! Great tips Rachel! Love the pic of you and your family! Those visitors are the best kind, MaryJean! 🙂 And cookies are always a winner. Thanks for your sweet comment. Haha! Nope, no little farm for me, Diena. 😉 We live in Texas now… we just lived in Paris from 2009-2011. I’d go back any day, though! Thanks so much for the sweet comment! Great post and so many helpful tips. Thanks tons for linking to Inspire Me. 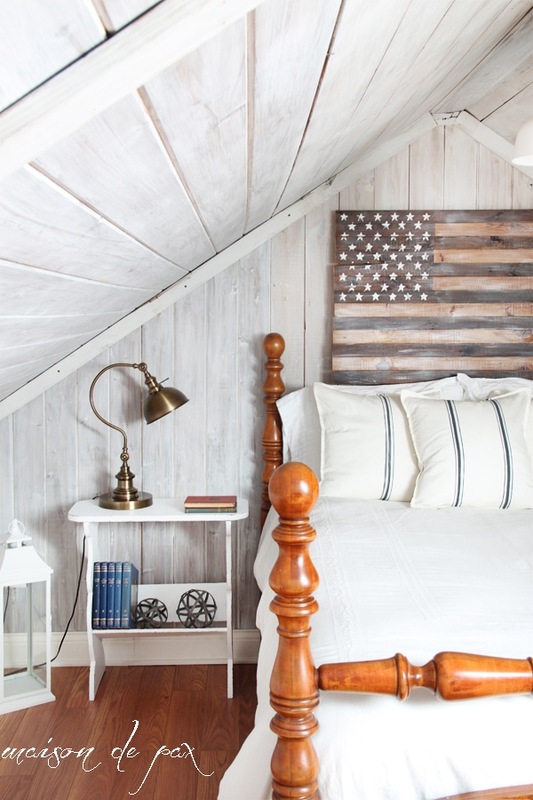 Your guest room is so beautiful! I really need to get mine in order…I need that place for the suitcase. Great tips! Thank you, Kyla! I’m so glad you found them helpful!! 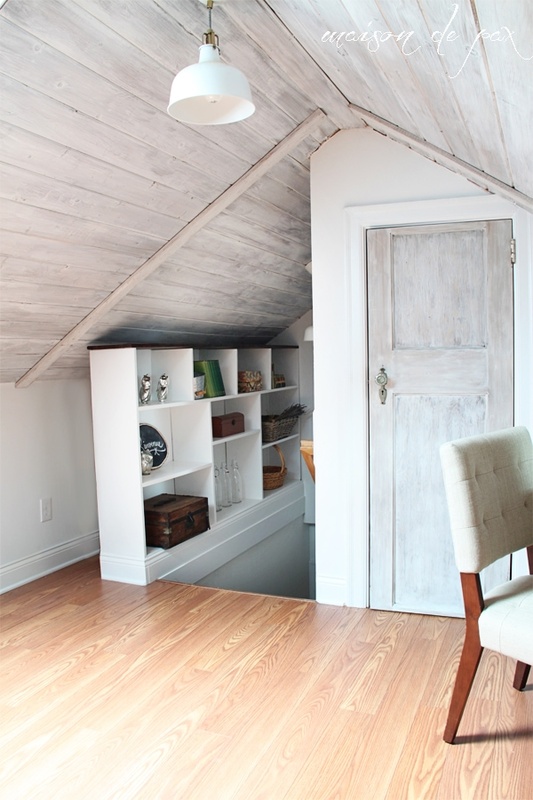 What a cute guestroom, and if I came for a stay I might stay too long! I leave candies on the bed, also good to have a piece of chocolate before sleeping! Stopping by from Brenda’s and have a good day! Awwww, thanks Cathy! So glad you like the room. 🙂 And chocolate before bed – you can never go wrong there!! Thanks so much for coming by. 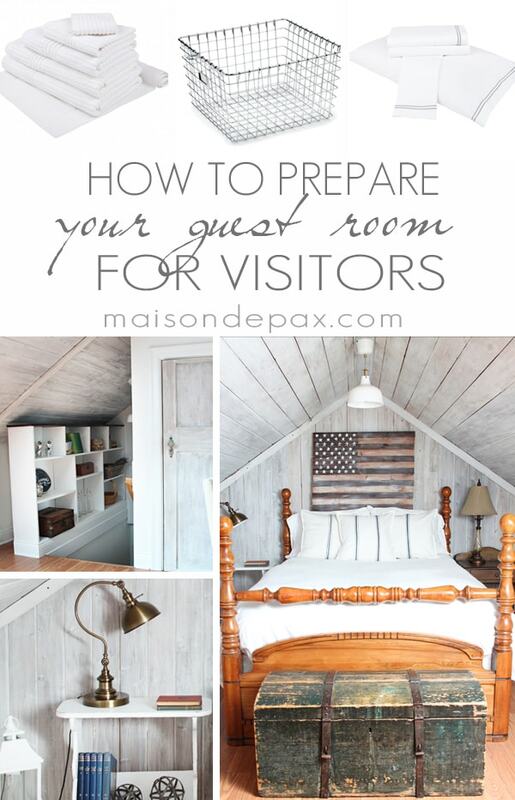 Love your guestroom and all of the tips are great! 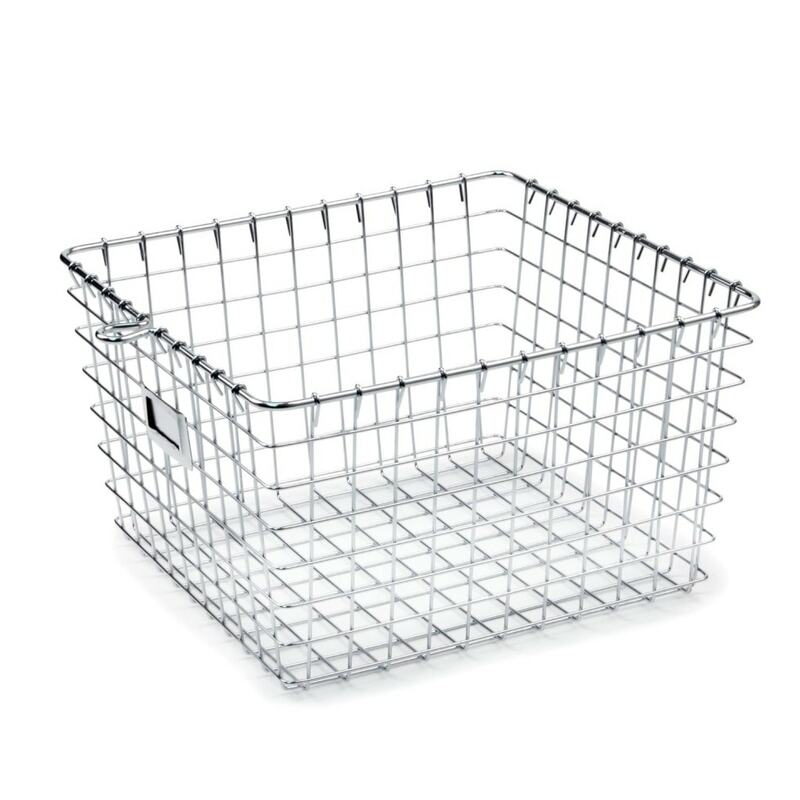 I really love that wire basket! Great tips, Rachel! And such a funny story about your father-in-law – my mother-in-law and I have a similar story! 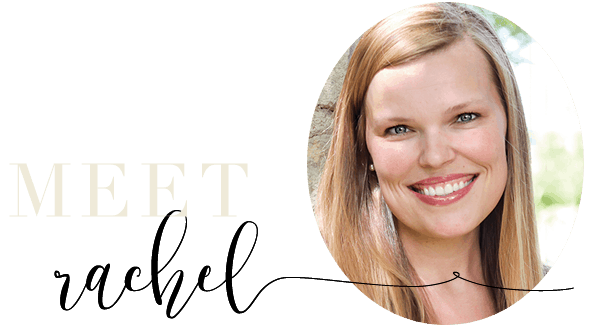 These tips are awesome, Rachel! We entertain lots of guests too! We always seem to get stationed in desirable locations (Hawaii, DC, San Diego) so people love visiting. I always joke that if we go to some small town somewhere nobody will come see us 😉 Anyway, beautiful space – awesome tips! Thank you!! Hospitality is not as natural to me (although, I do have a great guest suite for you and family! ), but I always have a large glass bowl/container with bottled water, nuts, dark chocolate, or some other kind of things that that a particular guest likes. Sometimes, I will buy a magazine or two that relates with their interests. If kids are visiting, I’ll set out some children’s books and a few toys. Such great tips, Rachel! And the bedding is gorgeous!! Love!!! May I ask where you found bedside lamp?